There are so many places in the United States that you’ve probably never been to before. Aside from the classics everyone knows, there are some pretty remarkable places in a country so diverse and different. 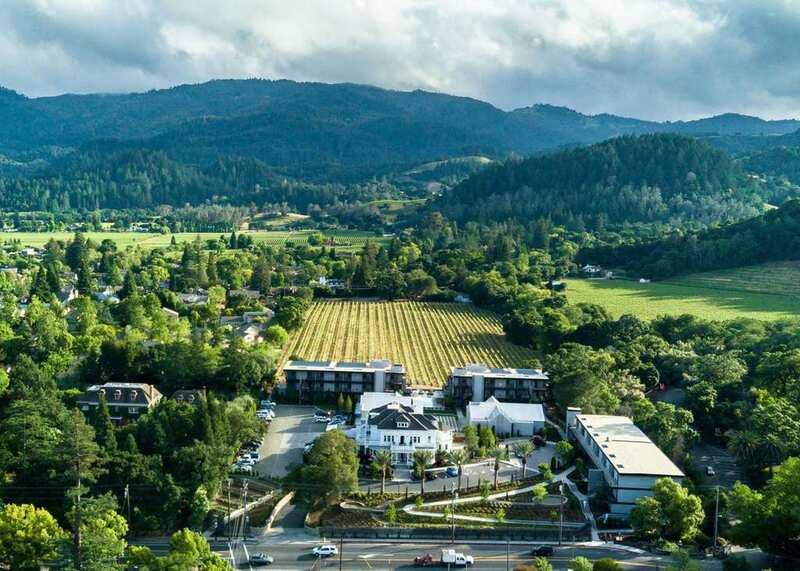 Napa, California is one of the most beautiful and serene places in the whole of the United States and is the perfect getaway for those who like a more refined vacation experience. Situated in the north of California, Napa is a well-known wine region and the best place in the US to go on wine tasting tours, in our opinion! If this sounds like your kind of thing, we reckon Napa is right up your street, and you need to look into booking your next vacation there. 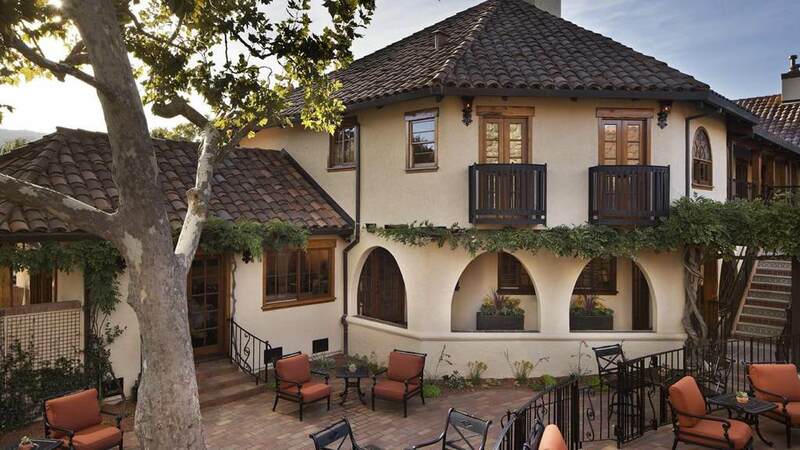 We’ve compiled this list for you of some of the best places to stay in Napa Valley – you’re welcome! Check out Las Alcobas, this wonderful Mexican-infused establishment in St. Helena. This historic and luxurious hotel opened just this year and is now one of the go-to places in Napa. The rooms are modern, trendy, and iconic, and there is even a vineyard next door for some excellent views. The hotel also caters to those who want a bit of a pampering – there is an aromatherapy spa, an incredible restaurant, and unforgettable surroundings. What are you waiting for?! What we love about this place is how much it wears its heart on its sleeve. Reopened after a two-year renovation, there’s no question that Rancho Caymus is very much its own, unique brand. Quirky, kooky, and wonderfully interesting, this is the place for those looking for a vacay with a bit of a difference. 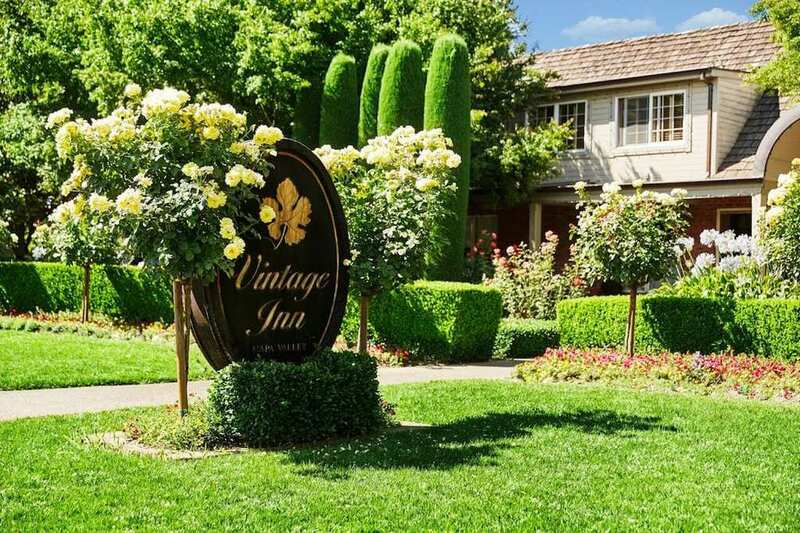 Some of the best wineries in Napa are just a stone’s throw away, and the atmosphere and aesthetic make this the ideal accommodation choice for anyone visiting the Valley for an unforgettable vacation. Another entry on our list that has recently opened after a stellar renovation (not to mention a name change). Vintage House manages that perfect combination of modern and retro aesthetic. The rooms are all delightfully contemporary, while the overall architecture and design of the hotel manages to be perfectly vintage – the combination actually works incredibly well. The pool and spa areas are wicked, and just what you need for a week of indulgence! 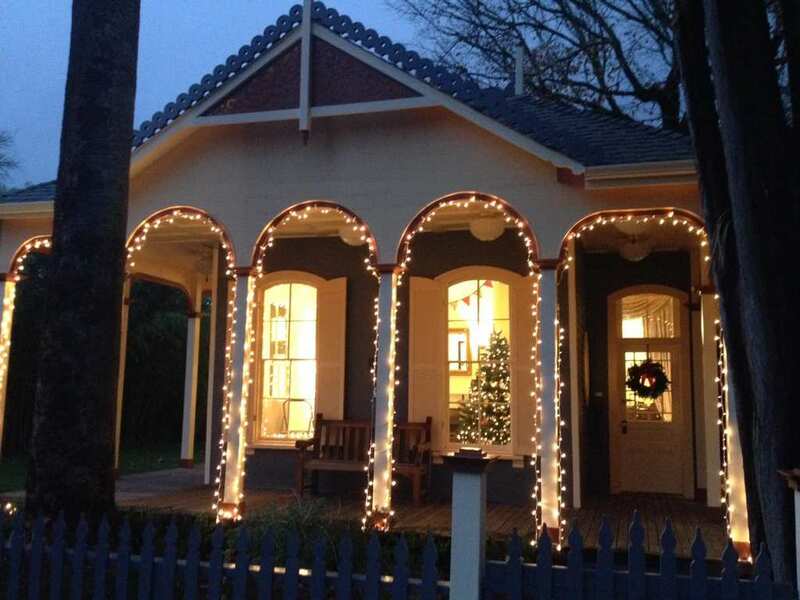 We fell in love with Brannan Cottage within seconds of laying eyes on the place, and it’s easy to see why. Built in 1860, and renovated in 2014, this place perfectly encapsulates much of the Victorian aesthetic that complements this part of the country so well. There are so many great blends and different art styles on display here, and the centerpiece – an antique grand piano – is one of the defining features of this amazing place. It’s certainly not a place you’re likely to forget in a while, and that’s what makes it so appealing. If we were to make a list of all the amazing accommodation options in Napa, we would, literally, be here all day. So, to make it easier, we decided to narrow it down to some of the places we feel best encapsulates this incredible part of the country and everything it has to offer. We hope this opens your eyes to the beauty and serenity of Napa.